Headaches are very common among Canadians and can be very complex to diagnose. For some, they can seemingly strike at any time. There are many types of headaches including tension-type, cervicogenic, migraines, and cluster headaches. One of the most common types is tension-type headaches. In fact, nearly 90 percent of women and about 70 percent of men report suffering from at least one tension-type headache during their lifetime, while 37 percent of women and 21 percent of men experience them regularly. Most believe that headaches will simply resolve on their own. The good news is there are ways to both prevent and treat frequent headaches. Headaches can have a number of causes. However, your symptoms can help your chiropractor determine its cause and what treatment you may benefit from. Fortunately, most headaches are not caused by serious illnesses, but in some cases they may require immediate medical attention. Your chiropractor can certainly help to rule-in and rule-out certain causes of your pain. Headaches can also be caused by pain referred to the head either from bony structures or soft tissues (e.g., muscles) of the neck. This type of headache is referred to as cervicogenic, meaning originating from the cervical spine and/or surrounding structures. This includes irritation and/or dysfunction of the cervical spine joints which can refer pain to the head. Treating joint dysfunction can help relieve pain and restore proper function. A chiropractor is a spine, muscle, and nervous system expert specifically trained to diagnose the underlying cause of your frequent headaches. They will perform a comprehensive history and examination to determine whether the symptoms are coming from joint dysfunction of the spine or other surrounding structures like muscles.  The chiropractor will also rule-out other possible causes and refer to appropriate medical professionals when needed for additional testing or care. 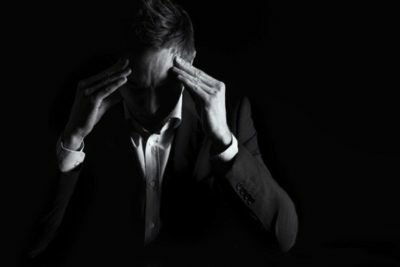 By performing a thorough history, they may also be able to determine if any lifestyles factors (e.g., diet, alcohol, or stress) may be triggers for your frequent headaches. The chiropractor will discuss your treatment options with you and answer questions you may have. Treatment options may include spinal manipulation or mobilization, soft tissue therapy, and other modalities. Exercises may even be prescribed to help correct your posture. News Medical Life Sciences. Proof that chiropractic treatment helps migraine sufferers. May 22, 2005. https://www.news-medical.net/news/2005/05/22/10268.aspx. Accessed September 30, 2016. Mayo Clinic. Headaches: Causes. May 4, 2016. https://www.mayoclinic.org/symptoms/headache/basics/causes/sym-20050800. Accessed September 30, 2016. Biondi, DM. Cervicogenic Headache: A Review of Diagnostic and Treatment Strategies. JAOA. 2005: 105; 16S-22S. https://jaoa.org/article.aspx?articleid=2093083. Accessed September 30, 2016. Blog reposted with permission from the Alberta College and Association of Chiropractors. 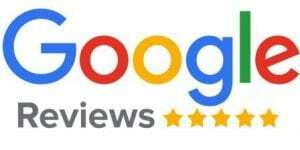 Check out our Google Reviews and leave us a review!